I’ve heard some interesting stories about Alabama football in my day but this story I came across recently had to be one of the best. 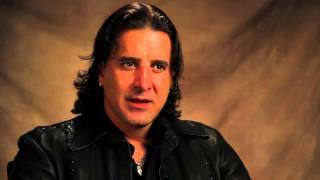 Rocker Scott Stapp of the group Creed, said in a recent interview that his love of Alabama football which he shares with Rapper TI, made a huge difference in his life. Stapp, who tried to commit suicide some years ago, recounted his story on VH1 about his bond with TI over Bama football after his suicide attempt. Sounds like TI had more to do with saving his life then Bama football, but it’s nice to know that there are famous fans out there that appreciate the Tide as much as we do.